1140 Hickory Lane, FORT VALLEY, VA 22652 (#1009912560) :: Eng Garcia Grant & Co.
Price adjustment! This property is a total of 31.19 acres. 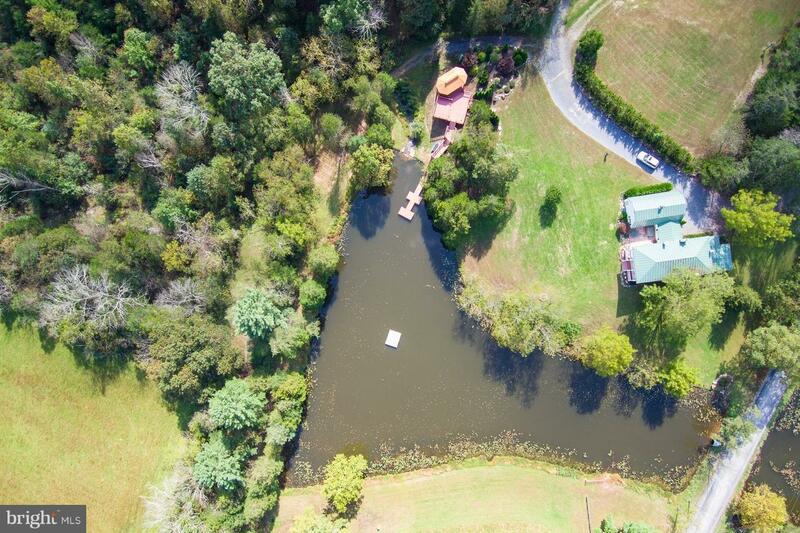 Circa 1900 Hickory house overlooks a tranquil pond with large machine shed/workshop, gazebo, deck, dock, barn, pastures and lighted ring all on 12.37 acres. 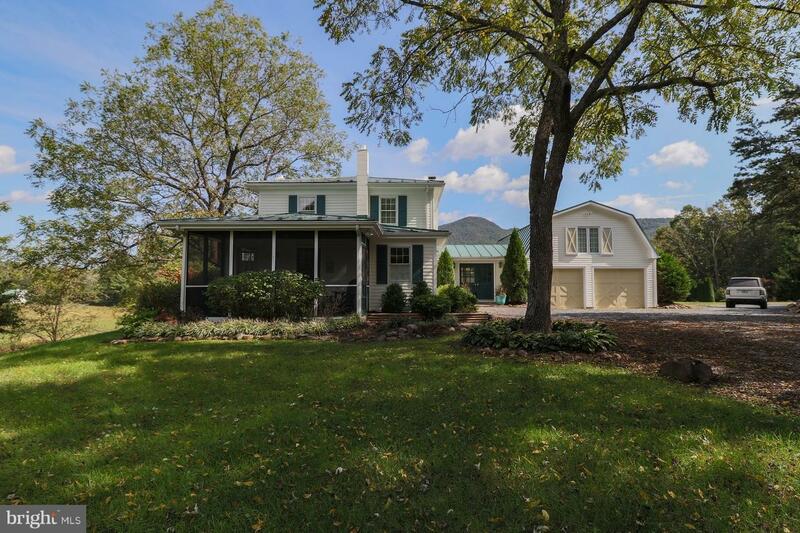 Across the street, 1810 Camp Roosevelt house built in 2014 is on 7.22 acres and includes an 11.6 acre lot with pond and creek. 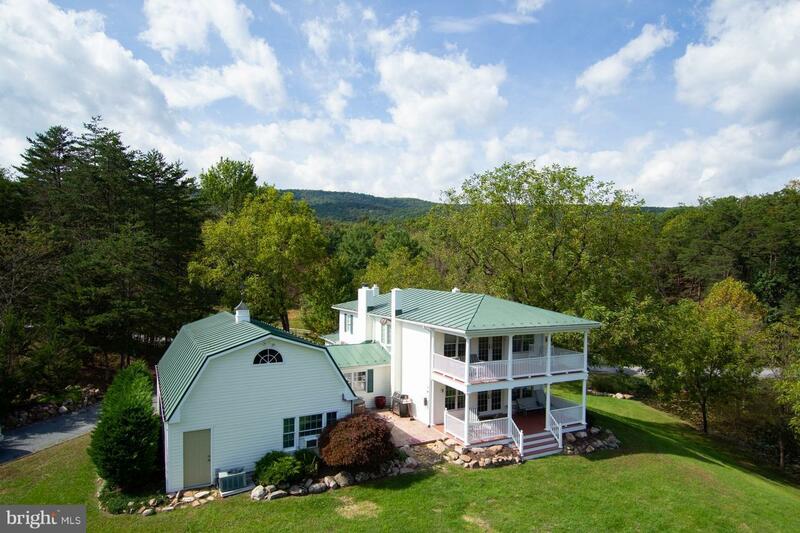 PLUS a deeded horse trail to Nat'l Park! All in pristine condition!